The Center for Disease Control advises that we prepare for the Zombie Apocalypse. 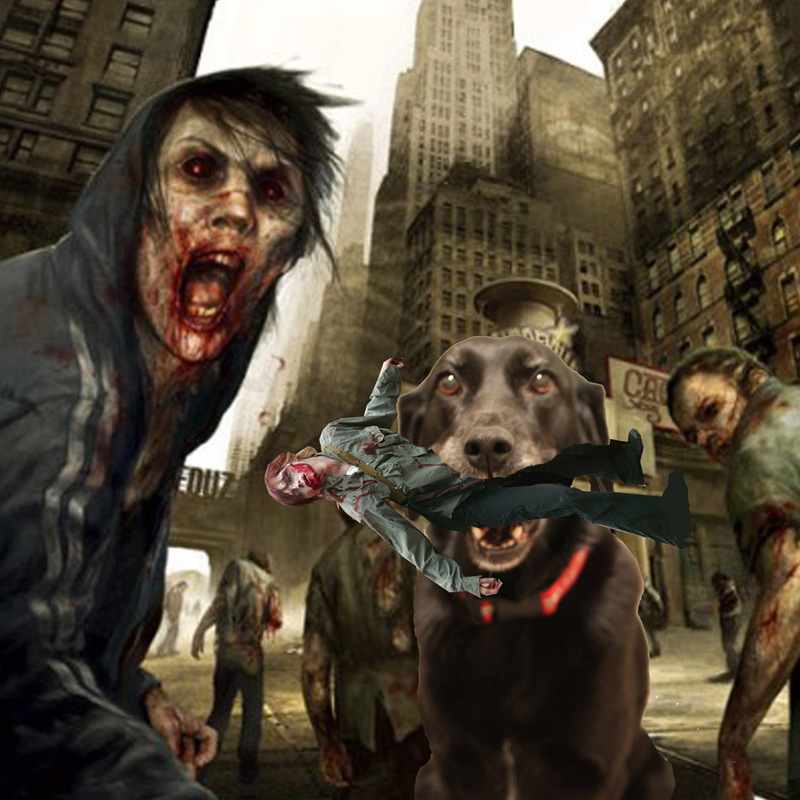 We decided to teach Riley to eat the zombies with her stumpy teeth. She’s been practicing.